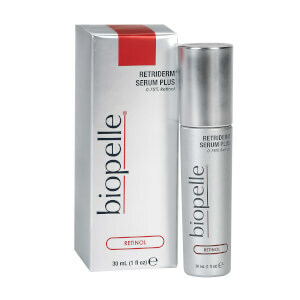 Evidence-based ingredients, research and education, combined with cutting-edge technologies, create Biopelle’s Retinol, Exfoliate, Growth Factor and Brighten lines. 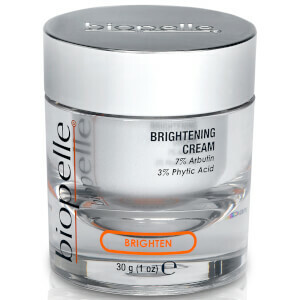 These targeted treatments combat everything ranging from wrinkles to hyperpigmentation to acne scarring. 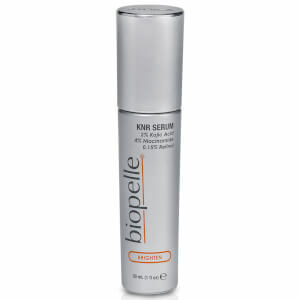 For intense anti-aging results in as little as one month, try Biopelle Tensage Intensive Serum 40. 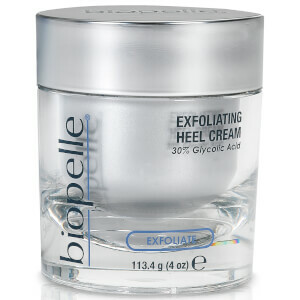 It uses SCA Biorepair technology with growth factors to smooth, firm and brighten your complexion. Biopelle Retriderm Serum Plus uses 0.75% retinol to exfoliate away dull, dead skin. 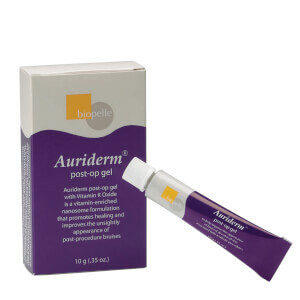 The medium level of retinol is ideal for non-sensitive skin types who want intense exfoliation without irritation. 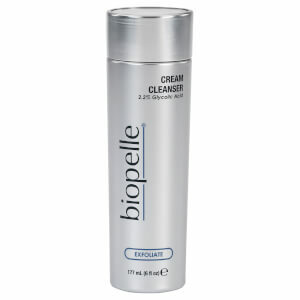 Biopelle is the aesthetic division of Ferndale Laboratories, Inc. Through breakthrough products with proven, scientific formulas, its goal is to become the most trusted partner in the clinical skin care industry.